Before a developer or organization considers construction of a new indoor waterpark resort and/or outdoor waterpark, the mortgage lender and investors generally require a feasibility study. A feasibility study is typically performed by an independent third-party consultant who specializes in analyzing the performance of waterpark and hotel projects. The purpose for performing the feasibility study is to determine if the proposed waterpark development is economically feasible. A proposed project is economically feasible if the value of the proposed project equals or exceeds the development costs when completed and operational. The feasibility study will analyze revenues, expenses, and net income in determining the value of the proposed project and will compare it to projected costs of the development. The purpose of this article is to analyze the major components of a feasibility study and the general areas that a feasibility study showed review as part of determining the potential success of a waterpark project. 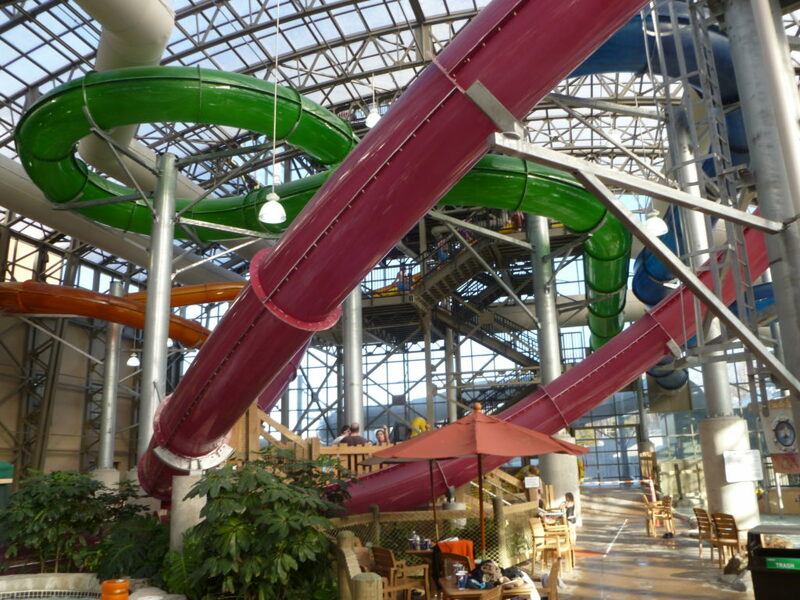 The article will discuss key areas to analyze for both indoor waterpark resorts and outdoor waterparks as some components are the same while other components are different. Hotel & Leisure Advisors defines an outdoor waterpark as those facilities offering three or more larger water slides and an indoor waterpark as a facility offering an aquatic area of 10,000 or more square feet. 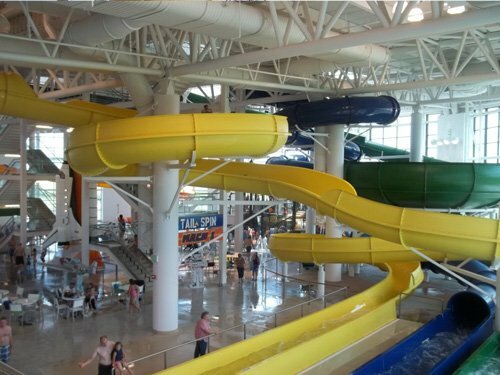 Hotel & Leisure Advisors defines an indoor waterpark resort as a lodging establishment containing an aquatic facility with a minimum of 10,000 square feet of indoor waterpark space and inclusive of amenities such as slides, tubes, and a variety of indoor water play features. Conclusion: The feasibility study of an indoor waterpark resort or an outdoor waterpark requires analysis and expertise beyond other types of commercial real estate. 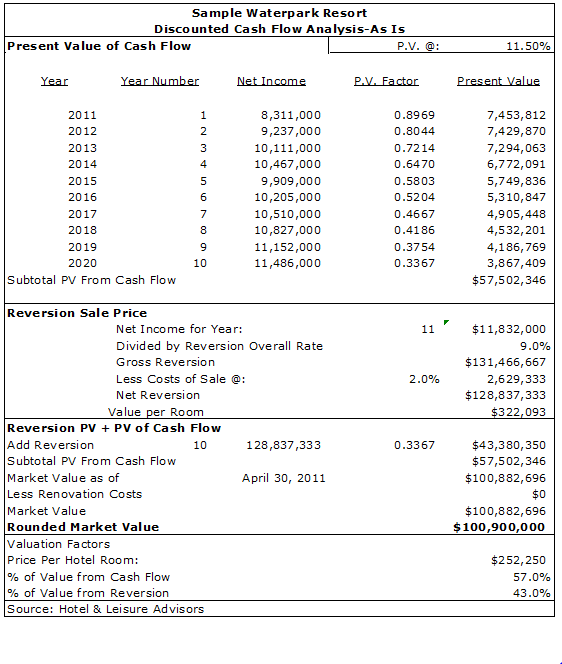 An indoor waterpark resort feasibility study requires a thorough market analysis involving a study of the economic and demographic factors as well as a review of the hotel and indoor waterpark resort markets. An outdoor waterpark feasibility study requires a thorough market analysis involving a study of economic and demographic factors as well as a review of the outdoor waterpark and amusement park markets. Both studies require a complete financial analysis, which looks at various revenue and expense categories. The purpose of the feasibility study is to provide honest and reliable information to the client to help them in their decision process on whether to develop the waterpark project. This article appears in the World Waterpark Association’s 2011 Development and Expansion Guide. Mr. Sangree will be a speaker at the 2011 World Waterpark Association annual convention in New Orleans. Author: David J. Sangree, MAI, CPA, ISHC is President of Hotel & Leisure Advisors, a national hospitality consulting firm. He performs appraisals, feasibility studies, impact studies, and other consulting reports for hotels, resorts, waterparks, golf courses, amusement parks, conference centers, and other leisure properties. He has performed more than 1,000 hotel studies and more than 200 indoor and outdoor waterpark resort market feasibility and/or appraisal studies across the United States and Canada. Mr. Sangree received his Bachelor of Science degree from Cornell University School of Hotel Administration in 1984. He became a certified public accountant in 1989. He became an MAI member of the Appraisal Institute in 1995 and a member of the International Society of Hospitality Consultants in 1996.